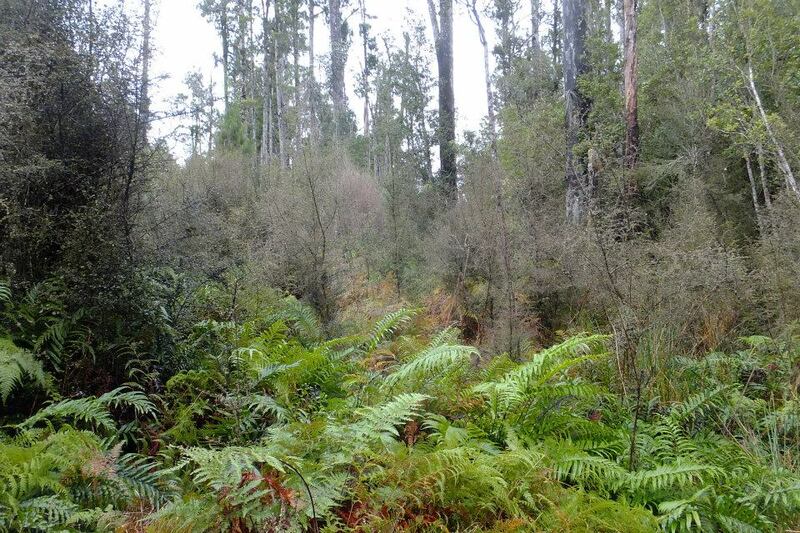 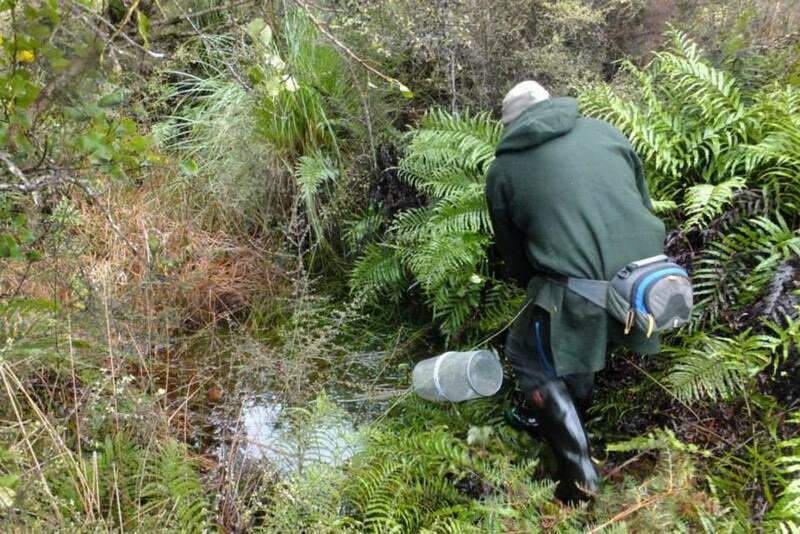 Rangers Mirella Pomeroy and Myles Riki were out in Saltwater Forest on the West Coast last week completing the local annual mudfish (Neochanna apoda) survey. 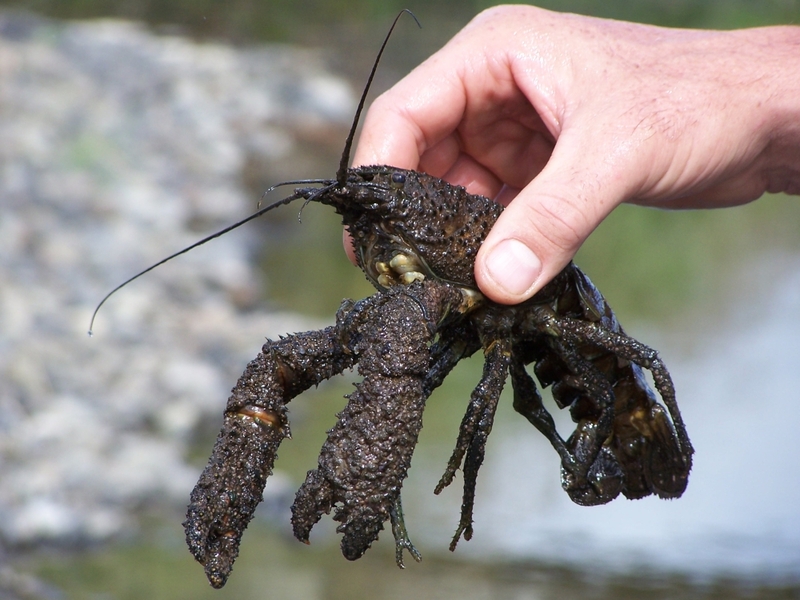 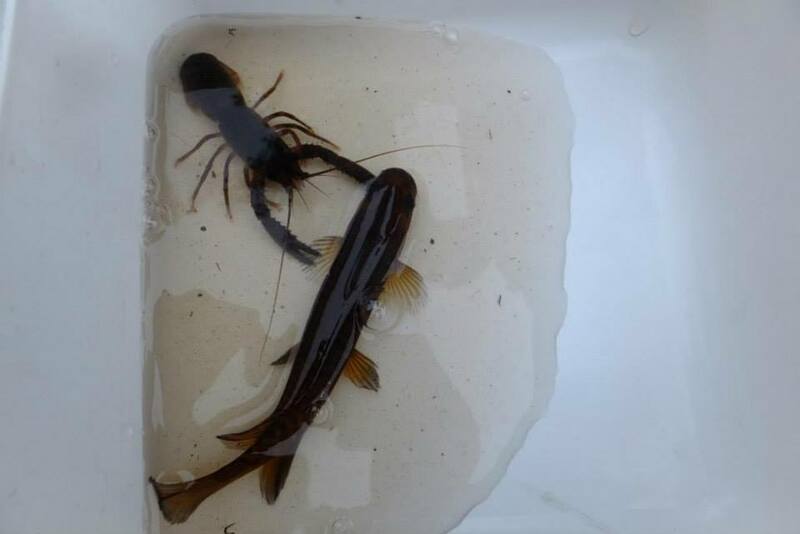 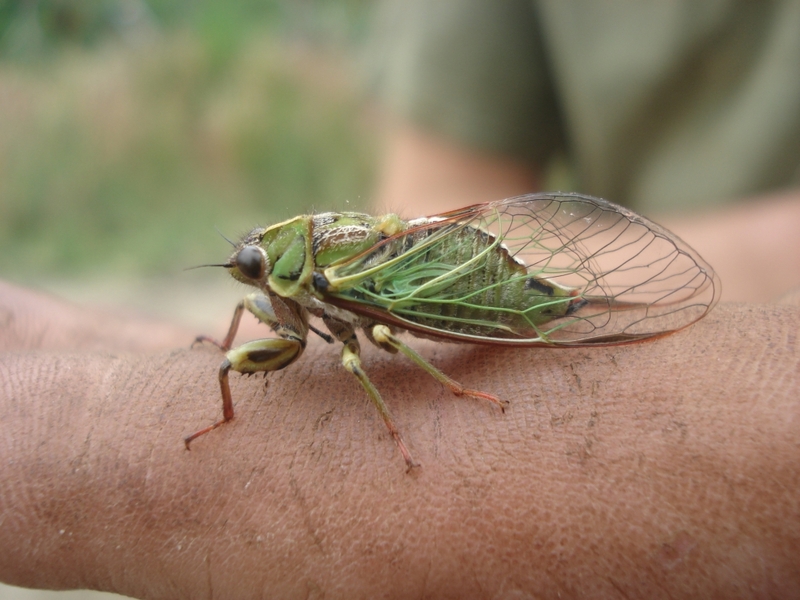 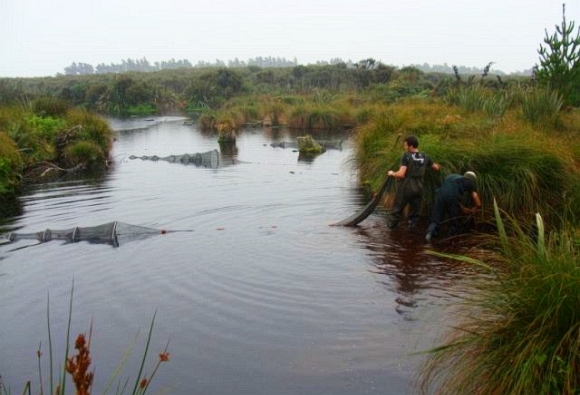 They set 30 traps and caught 32 mudfish, half a dozen koura/crayfish and some kokopu – a great result! 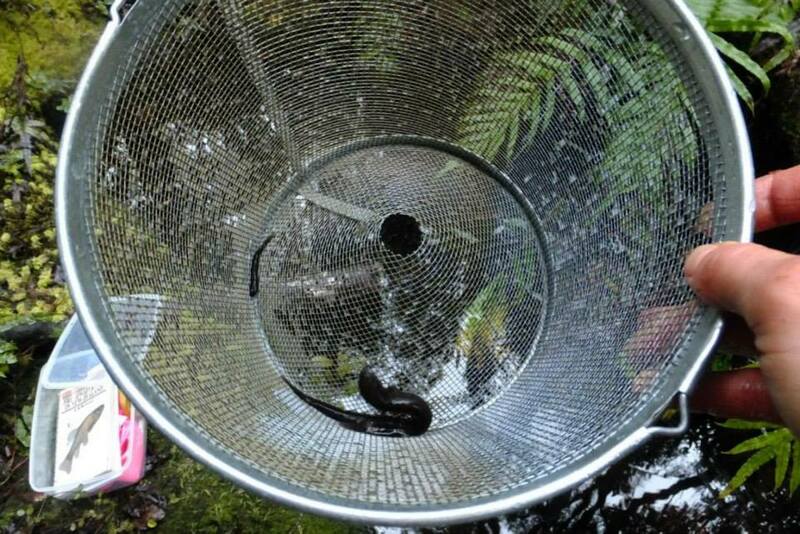 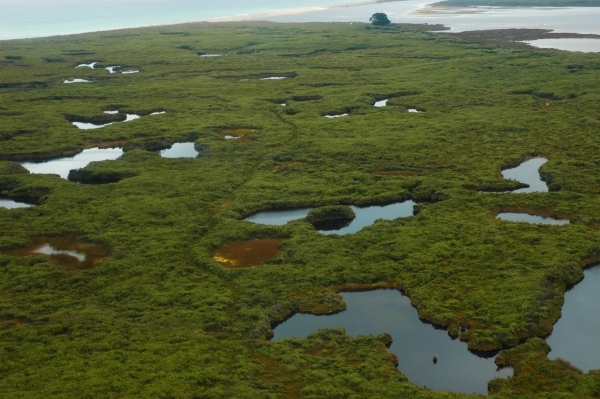 Mudfish are under increasing threat from habitat loss, so to find them thriving in Saltwater Forest is a really positive sign. 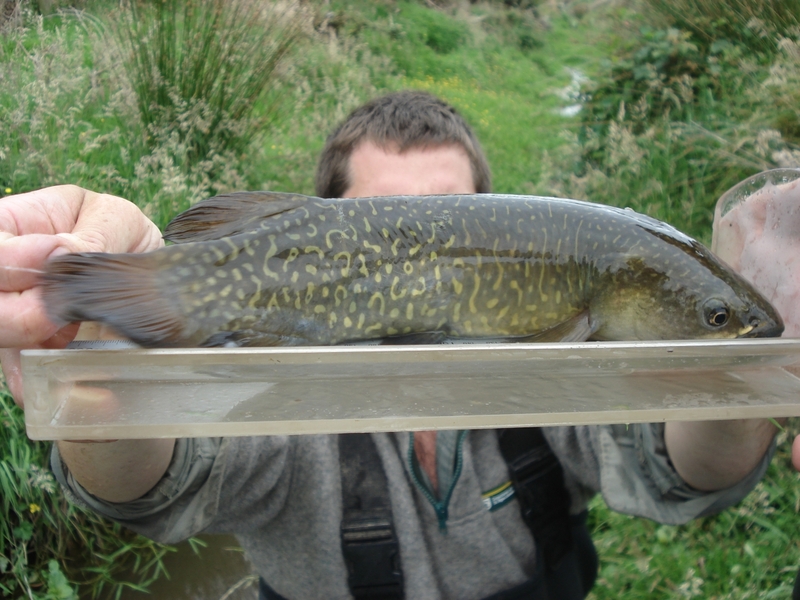 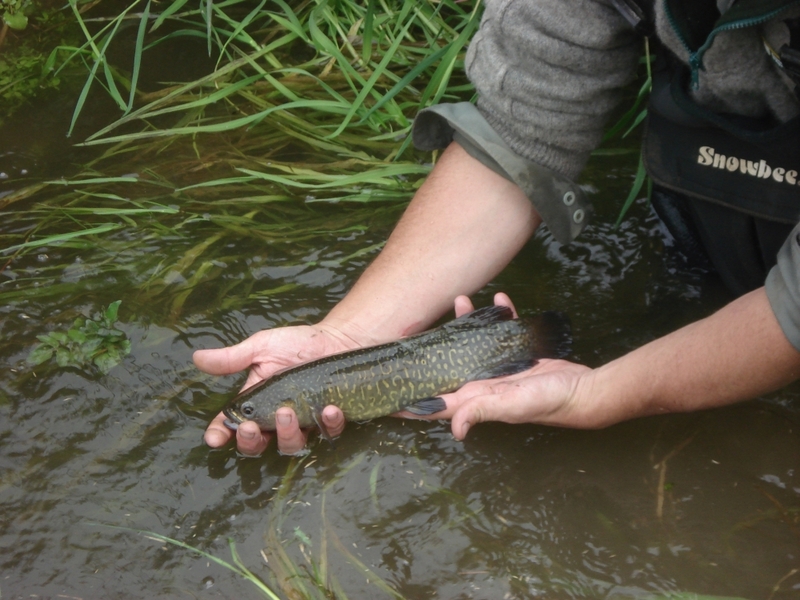 You can find more information about mudfish and New Zealand’s other freshwater fish species on the DOC website.